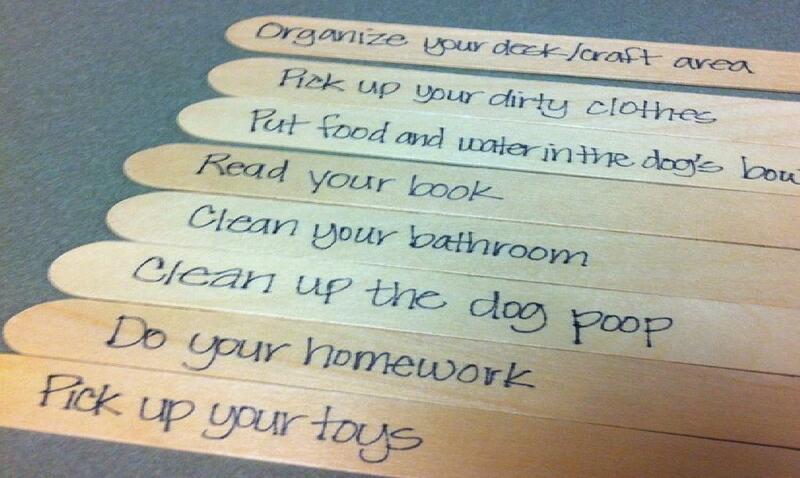 Positive reinforcement is a great way to encourage good behavior in our kids. It can be hard though to find rewards that are tangible but don’t promote materialism. That’s why I love printable kid coupons. Kid coupons make great rewards. If you have a reward jar, you can use these coupons in there. 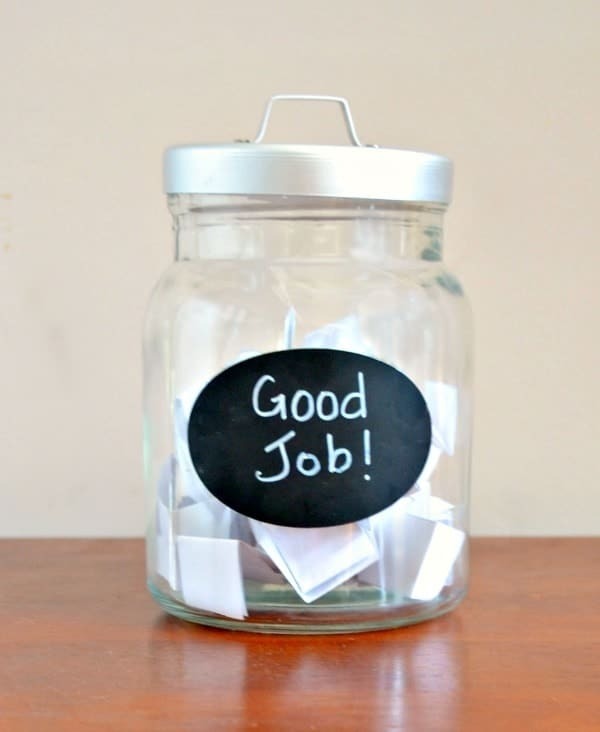 If you don’t have a reward jar, but would like to learn more about how it works, read this post (and pick up more free printable rewards). Fill in the form below to get immediate access to this printable and all of my other printables in one place! 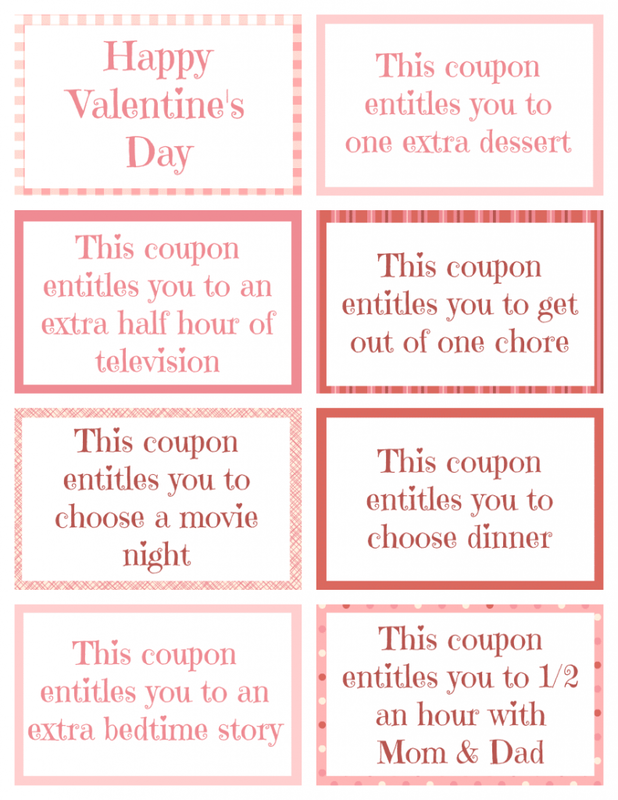 For those of you who would like to create your own coupons, here’s a blank template for you to use. If you’re using mine plus your own together and want them to match, use Segoe Print for “This coupon is good for:” and LetterOMatic! for the coupon title. If you like these kid coupons, here are some other ideas you might be interested in. You can also check out my entire collection of free printables. I use checklists for almost everything. 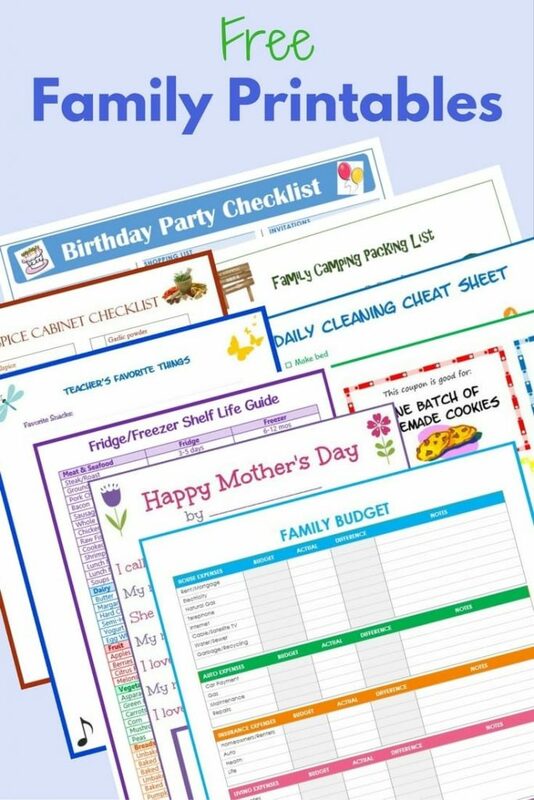 Find free family printables for everything from planning birthday parties to cleaning your home. I would love to print these kids coupons! How can I get them? Hi Jamie, thanks for asking! It looks like the link to print was broken. I’ve fixed it now. Just click on the picture of the coupons and the file will open.